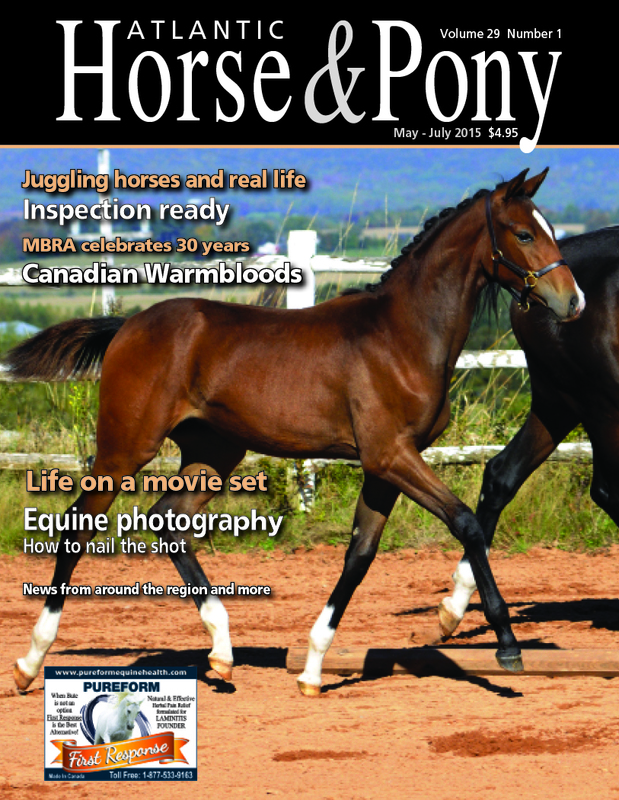 Atlantic Horse & Pony is Atlantic Canada's only locally produced and published equine magazine. 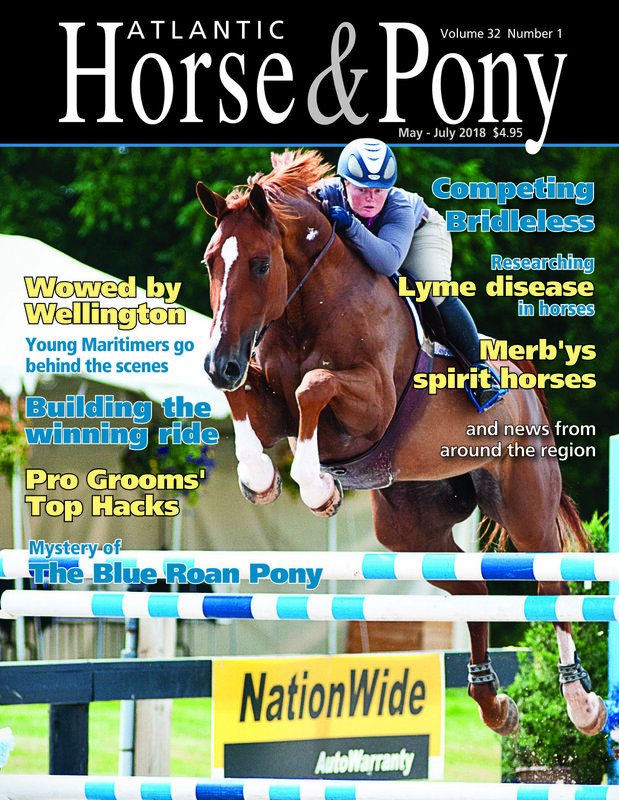 Each issue features profiles on riders, drivers, trainers, disciplines, and breeds. 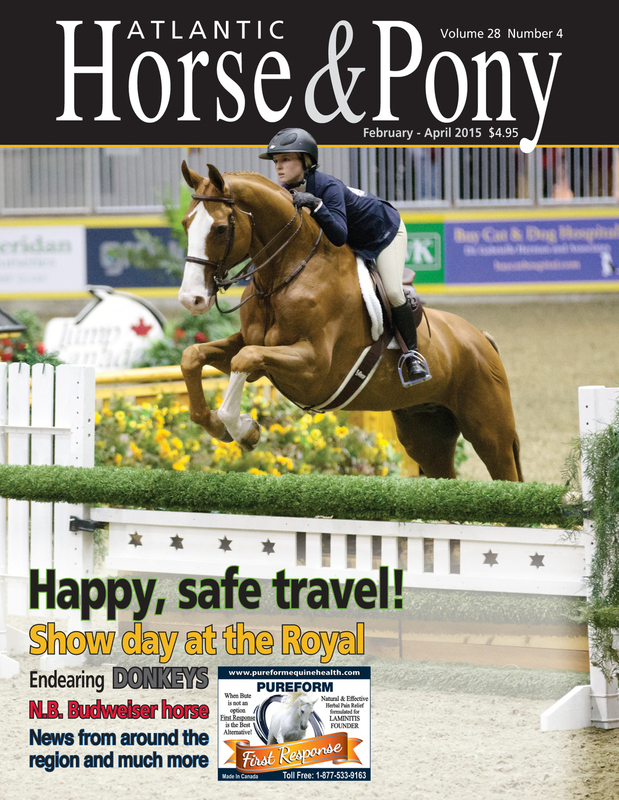 We provide in-depth articles on how-to: fence, feed, handle, train, breed, water, and more. 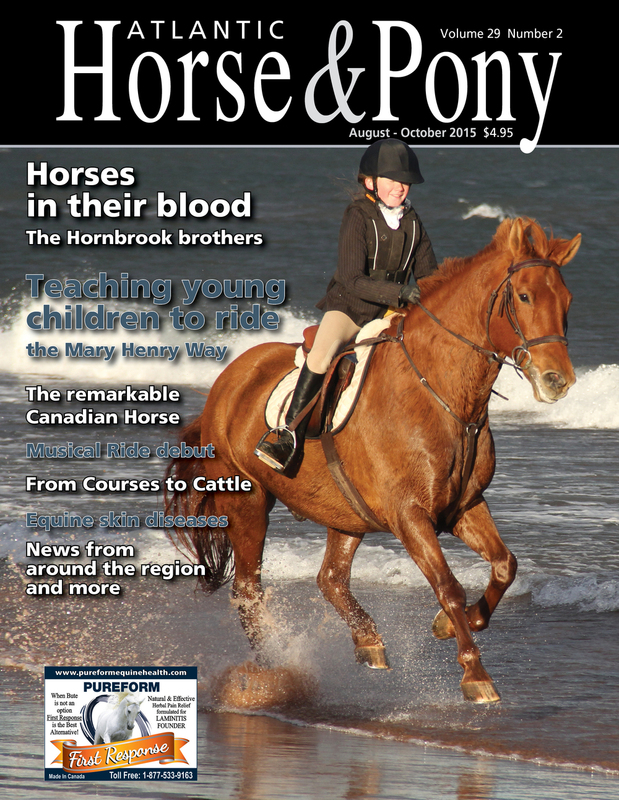 There are regular reports from each of the Atlantic provinces, a report on horses in harness, a guide to up-coming equestrian events, and a classified ads section with listings for horses, tack, farm equipment, sleighs, carriages, harnesses, farrier services, etc. 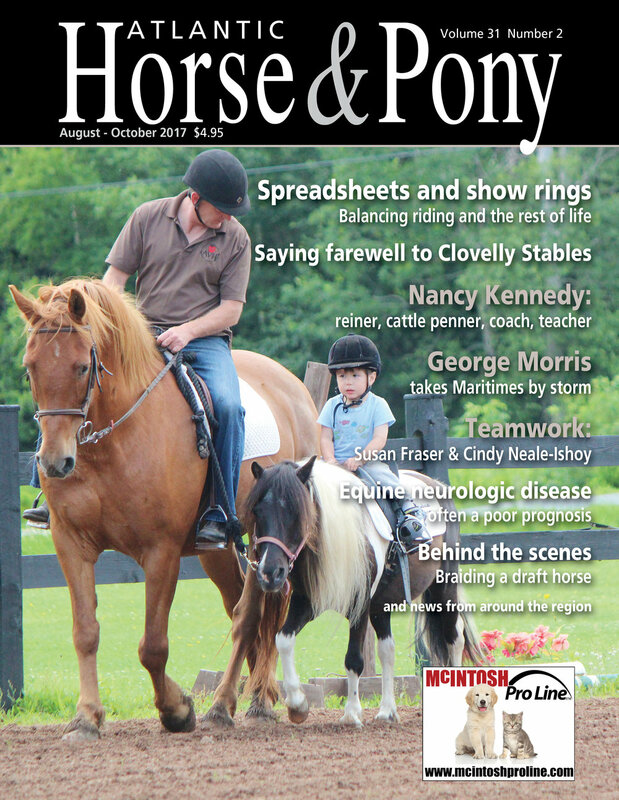 4 issues per year. Subscribe!